The Burnaby Family series focuses on Sally and Jean Burnaby and their family in the town of Sherwood. 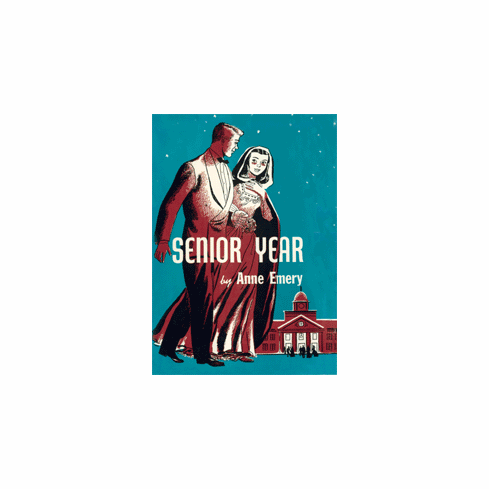 Mr. Burnaby is an English professor and Mrs. Burnaby is a young, easy to talk to mother. When the story begins, Sally is a high school senior; Jean is three years younger. Sally's romance interests include boy-next-door Scotty and, later, Bob Carlson. Jean plays the piano and strives to pursue a musical career. Her romance interests occasionally interfere with her dedication to music. A great Anne Emery series filled with family, friends, and romance! Softcover edition.